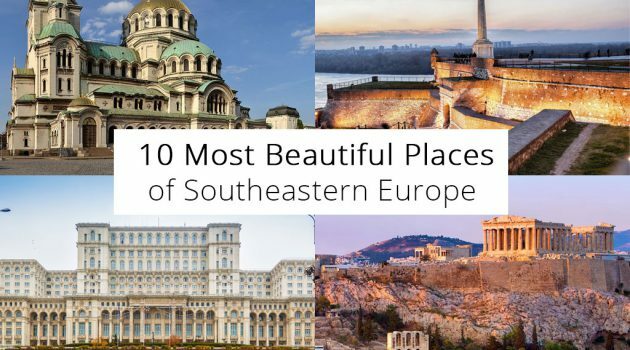 Southeastern Europe is a historic region. Many great empires rose and collapsed here during history. Throughout present Greece, Serbia and other countries, various religions influenced each other. And everything made Southeastern Europe a unique destination with recognizable identity. 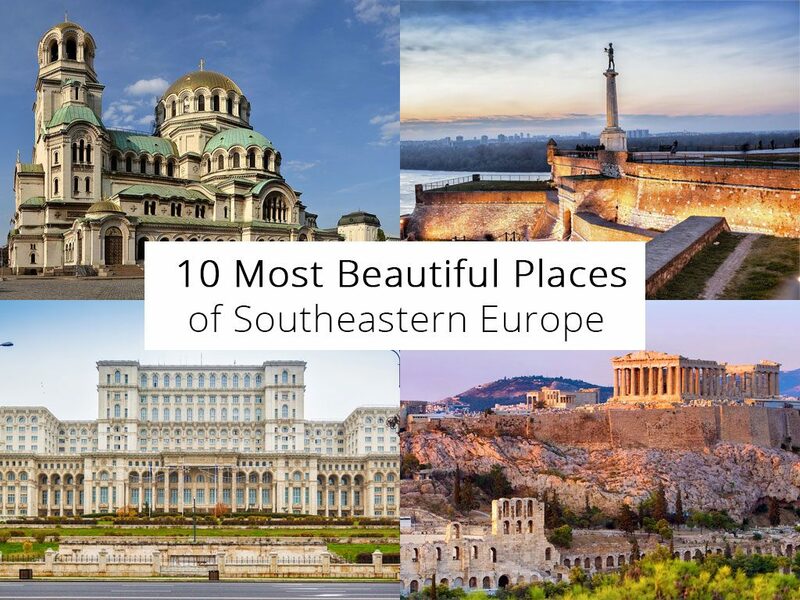 Hence, this article reveals some of the most beautiful places of the Balkans you should discover. The famous Acropolis of Athens assumes the vantage point in the city center. The site is especially renowned for its marvelous structures that influenced the western architecture. Pay special attention to the Propylaea, Erechtheion, Parthenon and the Temple of Athena. The Kalemegdan Fortress overlooks the confluence of the Danube and Sava Rivers from a vantage point. This ancient fortification played major roles in countless battles. Today, the former battlefield features formidable fortifications and a pleasant park. You will find it in the center of Belgrade, Serbia. The Thessaloniki Promenade is one of the longest seaside promenades in Europe. Being flanked by the Aegean Sea from one side and the commercial area from another, it offers many attractive opportunities. Besides shopping and dining at many restaurants, you can walk by beautiful parks, squares and landmarks along the way. We could debate whether the Palace of Parliament in Bucharest is among the most beautiful places in Southeastern Europe. But, it is one of the most striking landmarks you will ever see for sure. The embodiment of exaggeration, it is clad in marble and decorated with expensive carpets and other exclusive items. Also, it is the world’s 2nd largest administrative building, with only the Pentagon in the U.S.A. being larger. The Alexander Nevski Cathedral is a masterpiece of the neo-Byzantine architecture. Named after the Russian emperor of the 13th century, it features exquisite artwork and large proportions. High hills and mountains surround the magnificent monastery. The Studenica Monastery boasts several masterpieces of Serbian medieval art and architecture. These one-of-a-kind monasteries overlook the magnificent nature from tops of high rocky pillars. The ultimate masterpiece of the Byzantine architecture, the Hagia Sophia is today a museum. There, you can examine its history as the Orthodox temple and the Muslim mosque through breathtaking decoration. Overlooking the Marmara Sea and the Golden Horn, the Topkapi Palace used to be the Turkish sultans’ residence. It features buildings of various styles added by each Turkish sultan according to the trends of the time and several great museums. The little town of Kotor is the jewel of the Boka Bay, which reminds of Norwegian fjords. Sandwiched between high mountains and the bay, it boasts extraordinary architecture. It combines Orthodox Christian and Catholic (Venetian) influences.